$99 for consultation + the first 2 laser treatments – In SHERMAN OAKS – New Patients Only! – Fill Out The Form Below Or Call Us To Schedule! Pain can put you down. It can make you miss out on a lot. The human body is design to react to all sorts of unwanted bodily harm like diseases, fatigue, injuries, among others, through pain. Thus, pain becomes disorienting and uncomfortable at different levels. The worst part is how restricting the pain can be in your life, AND that long term medication use can have some real drawbacks and side effects. Many times the medications don’t work or take a long time to help reduce the pain, AND many people feel they’re just covering up the problem with the medications, like a band-aid. Well, I have good news for you- you don’t have to put up with the pain any longer, introducing Class IV Deep Tissue Laser Therapy. 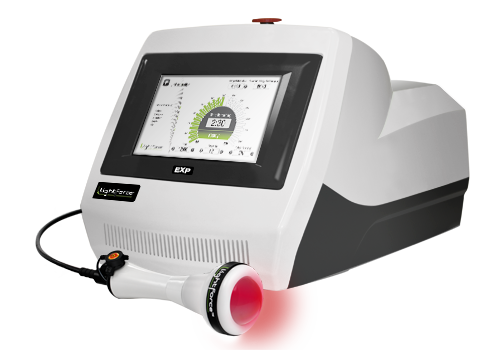 Class IV Deep Tissue Laser therapy therapy is a revolutionary treatment that uses focused light to heal damaged tissue by metabolism in cells. Tissue that is damaged and poorly oxygenated as a result of swelling, trauma or inflammation has been shown to have a positive response to laser therapy irradiation. Deep penetrating photons activate a biochemical cascade of events leading to rapid cellular regeneration, normalization and healing. This process utilizes the body’s OWN natural healing process. The laser is FDA approved and through years of research it has been proven to not only be safe but effective, and without side effects. 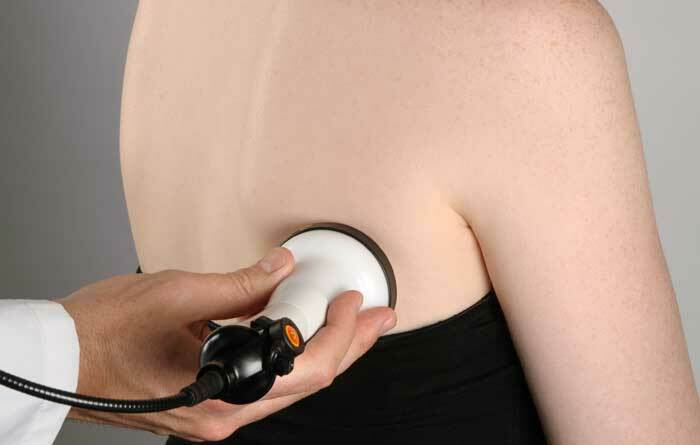 You can expect to feel a warm soothing “glow” from the laser as it penetrates deep into the tissues. In most cases, when the tissues at the injured place are too damaged or too delicate, you might require a surgery. This is because ointments and drugs can only handle tissue damage to a certain extent. 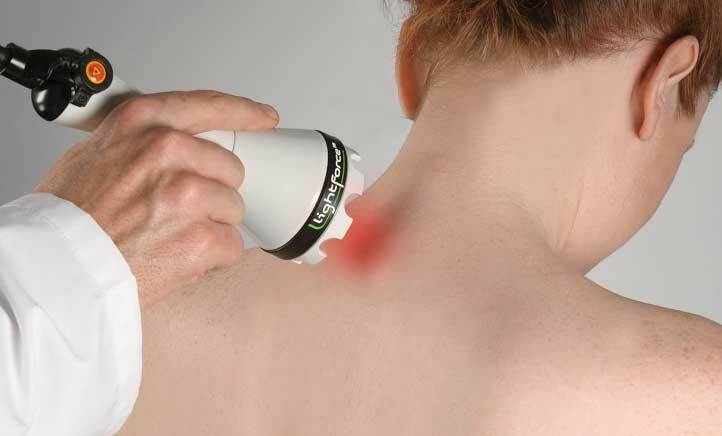 Deep Tissue Laser therapy, however can treat the pain and inflammation of even the most delicate of injuries. Again, the patient does not feel pain during the process. You do not have to take drugs during or after the treatment for it to be effective. The healing takes place from a process called photobiostimulation. When deep penetrating photobiostimulation occurs there is pain relief, reduction of inflammation and accelerated tissue healing time. In addition to this, you will not experience the side effects that come with most drugs. Many of our patients report 30 to 40 % reduction in pain after the first few treatments. The process is cumulative, and true healing does take time so others might require a little longer to feel the difference.